Lil Boosie announce on BET’s 106 & Park that his first album of the year, “Touchdown 2 Cause Hell” is to drop on July 15th . 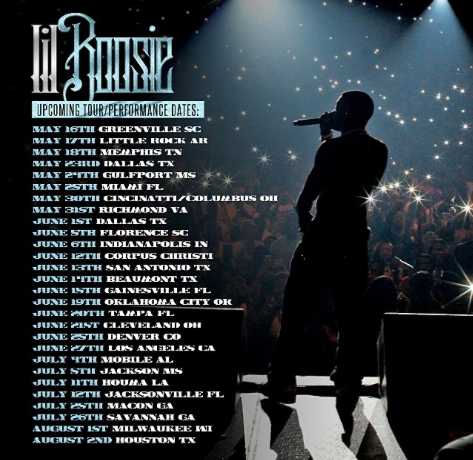 Backstage at with Buck gets up with Boosie on his first show in Nashville,TN. Both walking through Opry Mills Mall and later collaborating in the studio.